Outer Banks, NC – On a beautiful Saturday afternoon in May, a community of generous and caring people came together to help others. 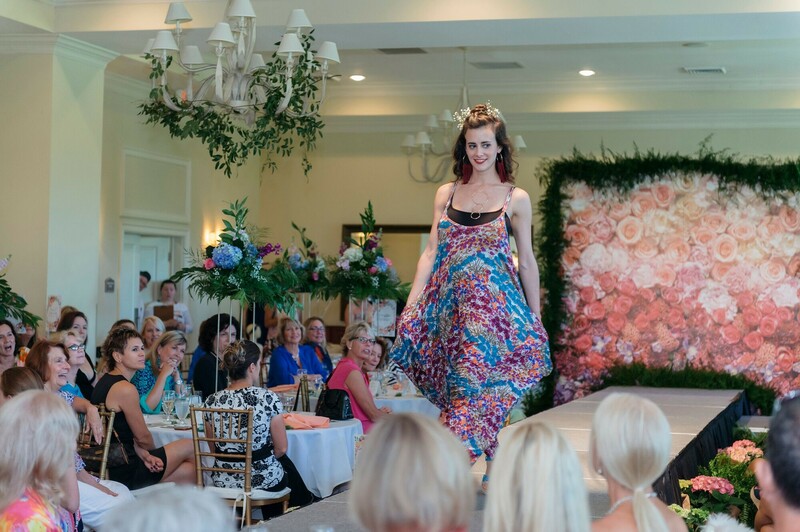 The 9th Annual COUTURE BY THE SHORE raised over $93,000 in net proceeds that will financially assist our neighbors who are struggling through no fault of their own. Since its inception, this event has raised over $550,000 that goes to directly to provide financial support to people living and working in our community while dealing with a medical crisis or personal tragedy. 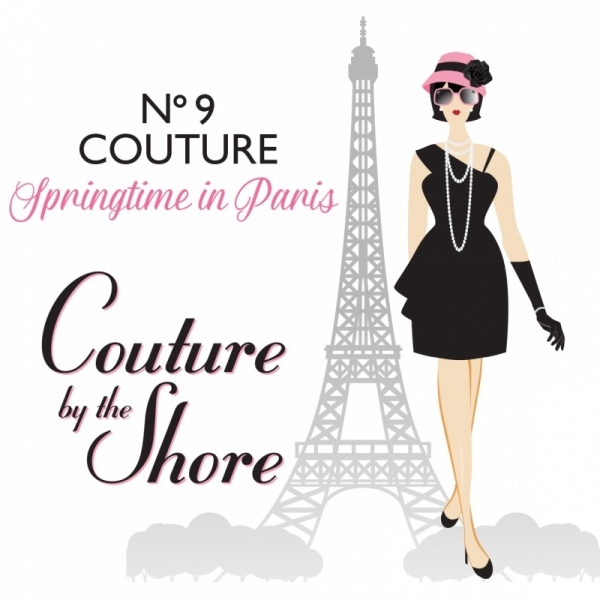 COUTURE BY THE SHORE is a fun, festive Spring event where fashion and fundraising unite that is held annually on Mother Day’s weekend. Next year’s event will be held on May 11, 2019. “We are honored by the support of our sponsors, local businesses and artists who donated to our silent auction, our volunteers and most importantly the community who once again came together for a fun-filled afternoon to raise money for those in need in our community,” says Millie Ward, Relief Foundation Co-Founder and Event Chair. The Outer Banks Relief Foundation is a nonprofit organization that was established in late 2005. Their mission is to assist citizens in our Outer Banks community who are burdened with financial difficulties due to a debilitating disease or illness, or a personal tragedy to themselves and/or their families. Since January 2006 the Outer Banks Relief Foundation has distributed over $1,650,000 in financial assistance to over 785 applicants who are struggling due to no fault of their own. For more information about COUTURE BY THE SHORE or the Outer Banks Relief Foundation contact their administrative office at (252) 261-2004.